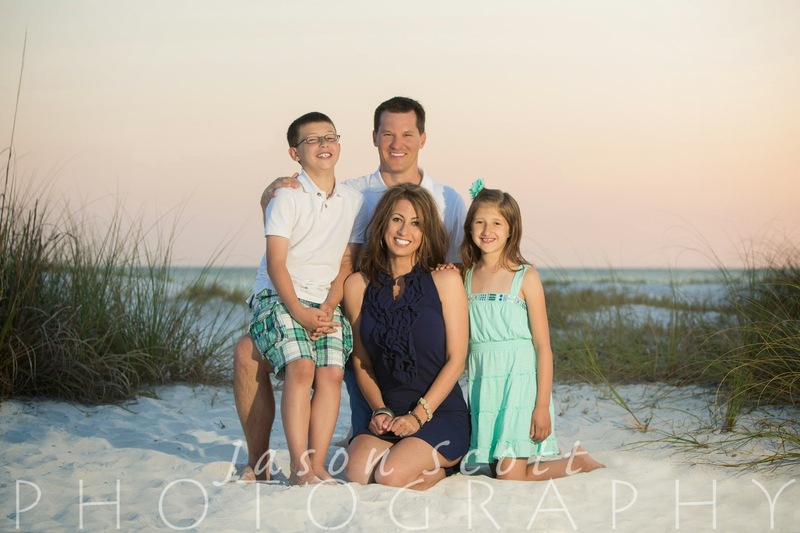 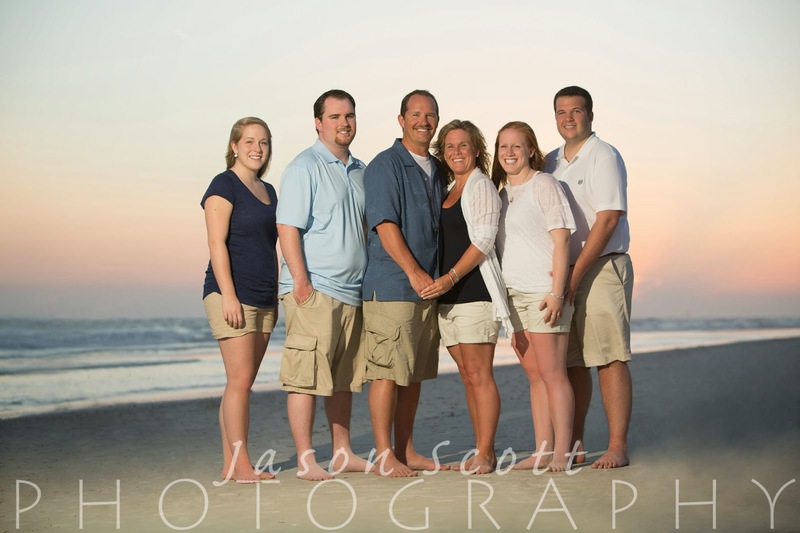 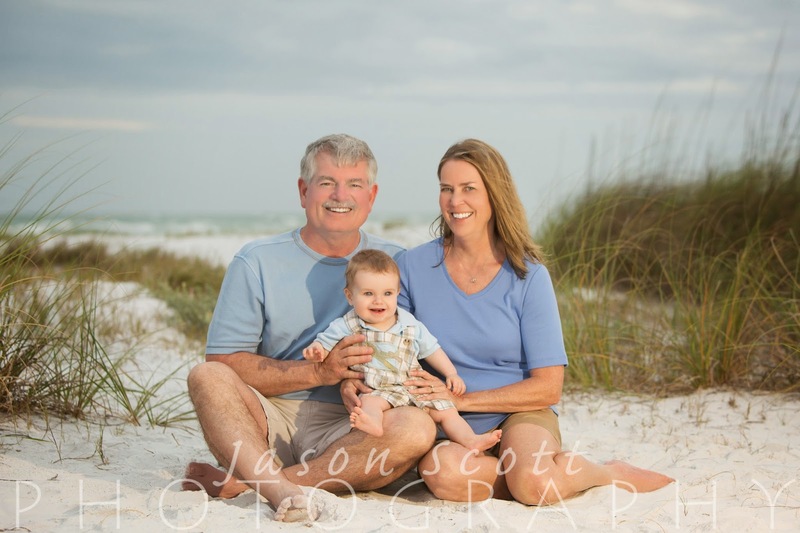 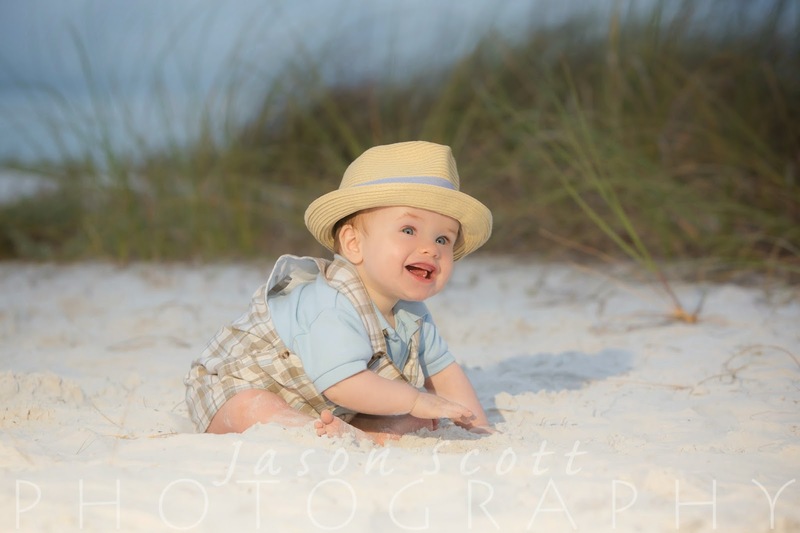 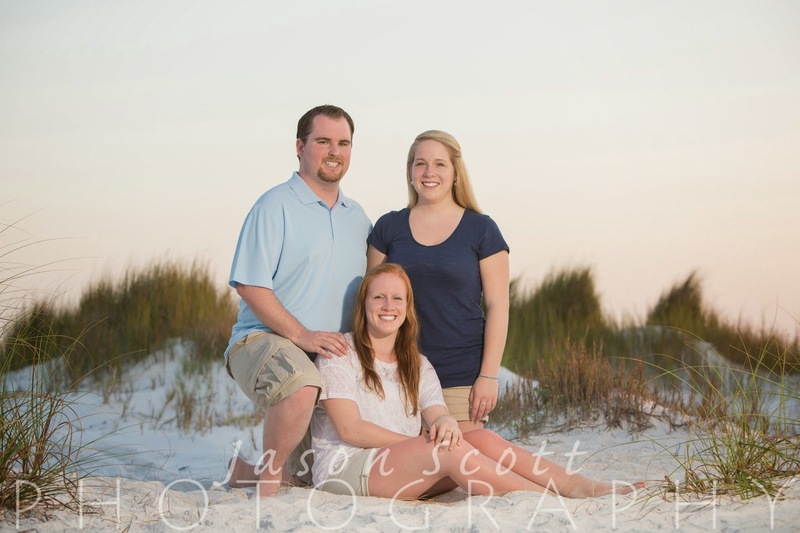 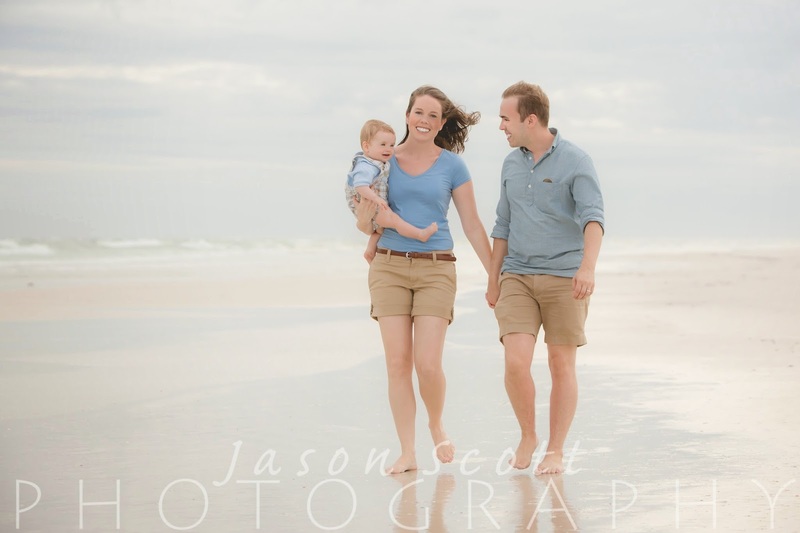 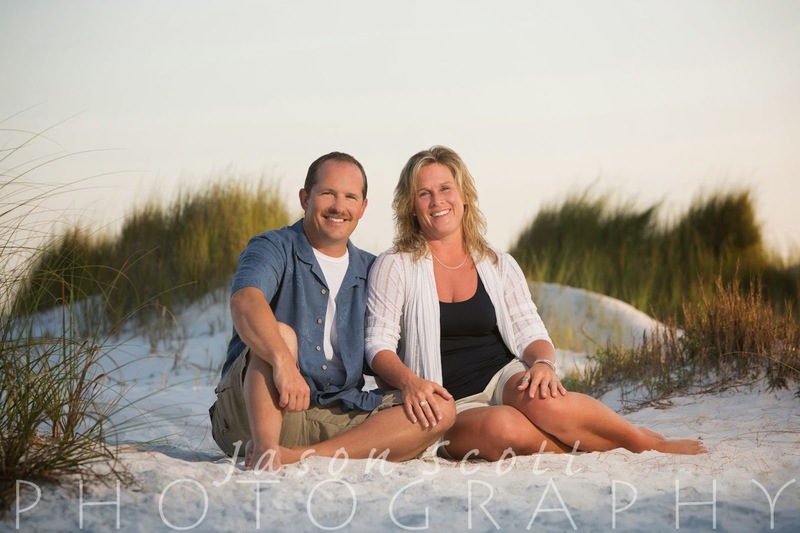 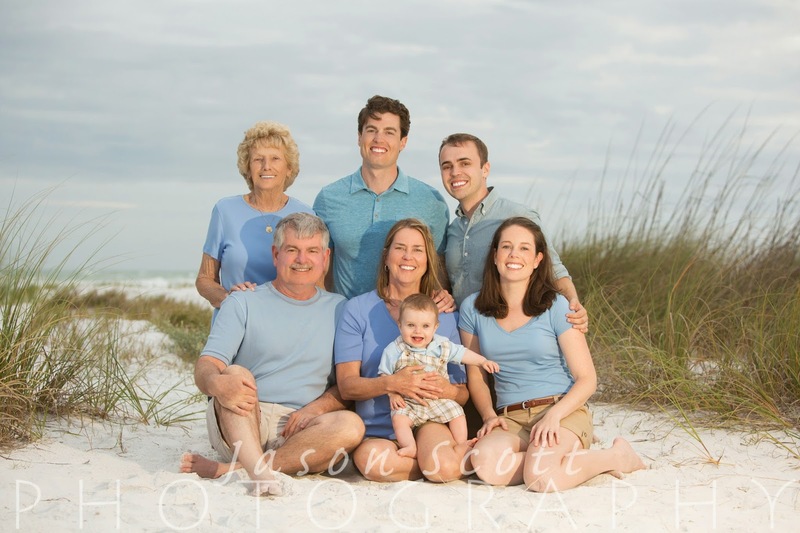 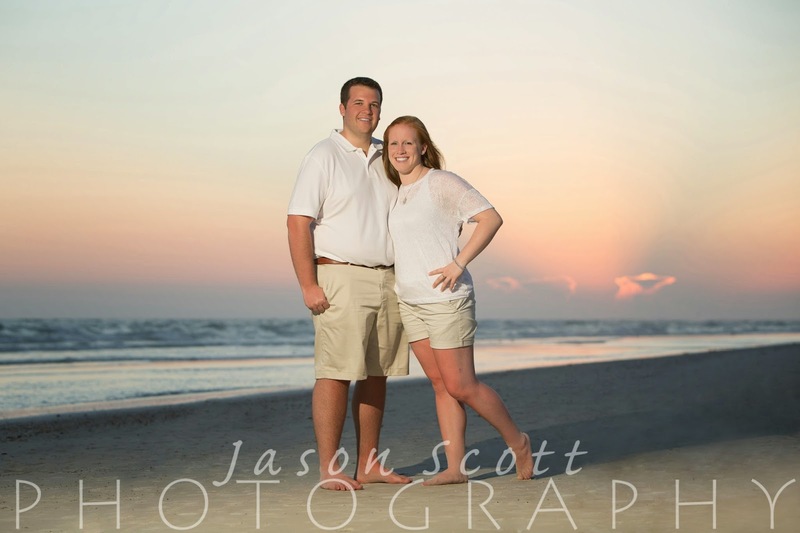 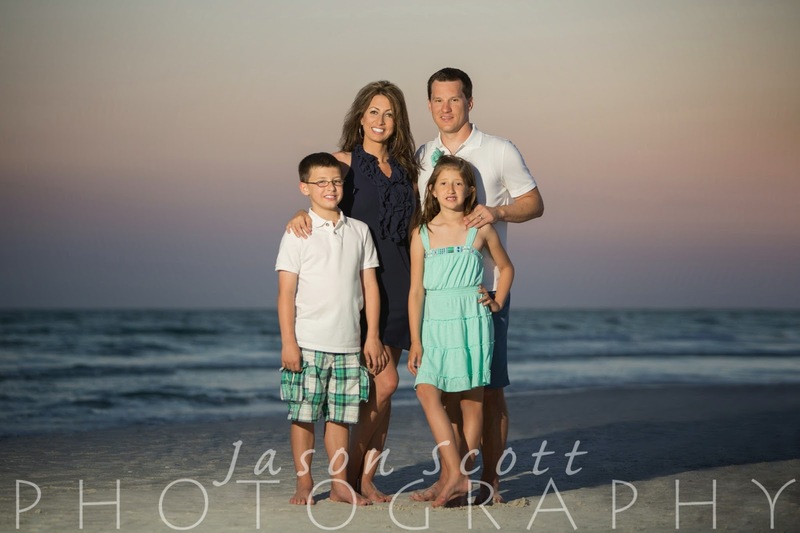 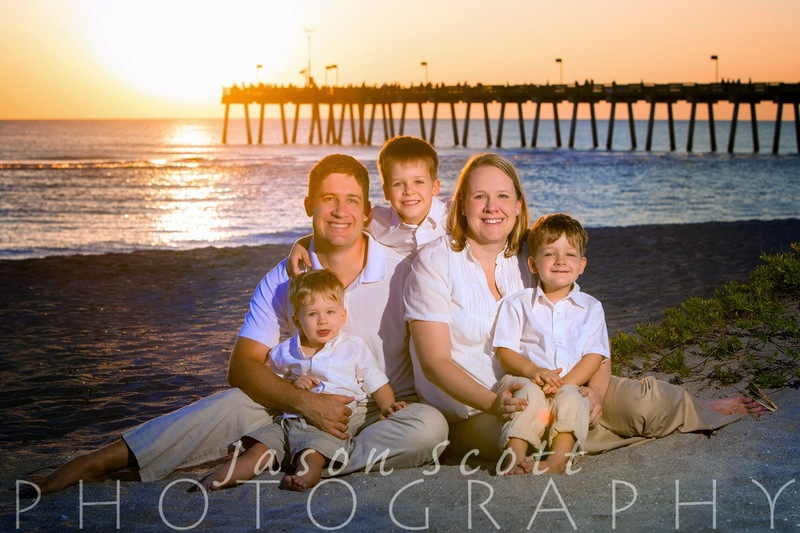 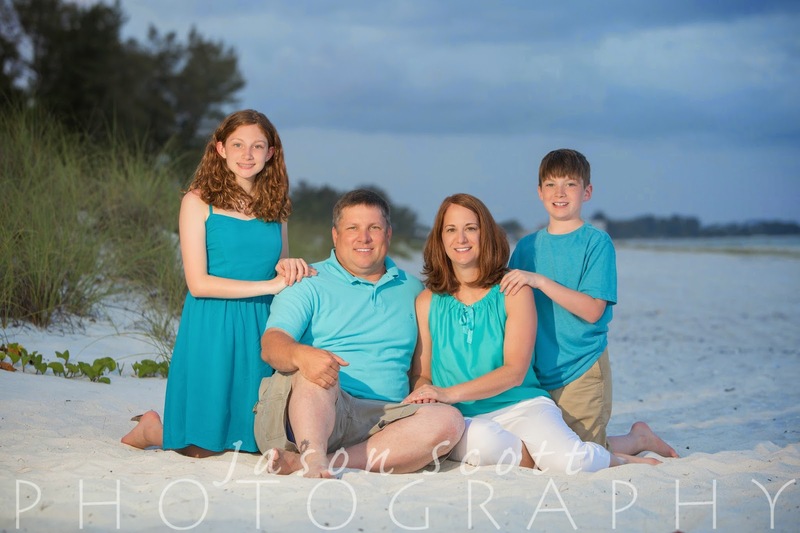 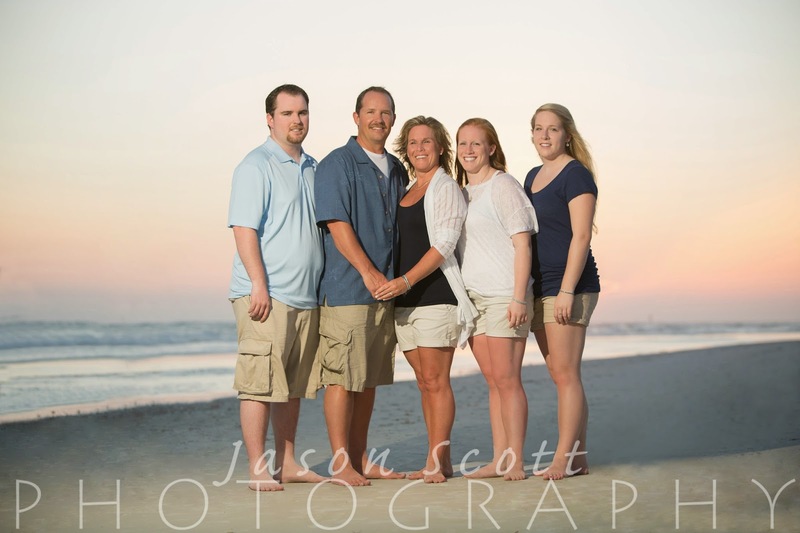 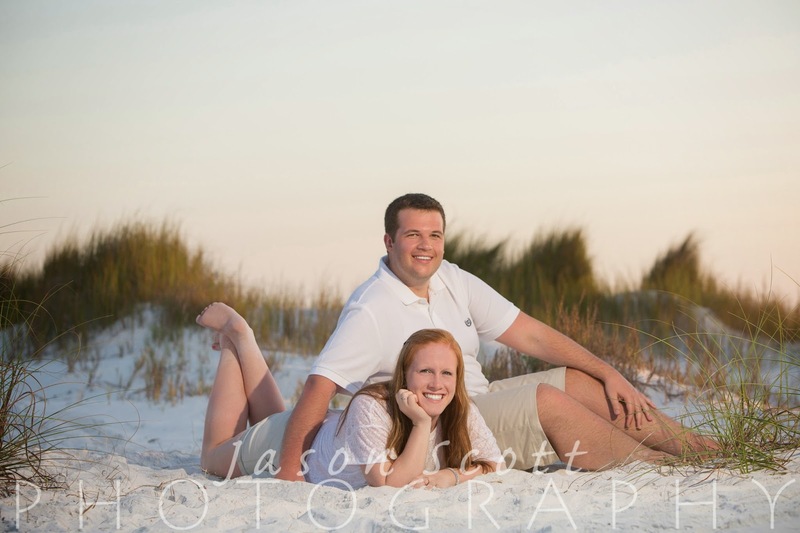 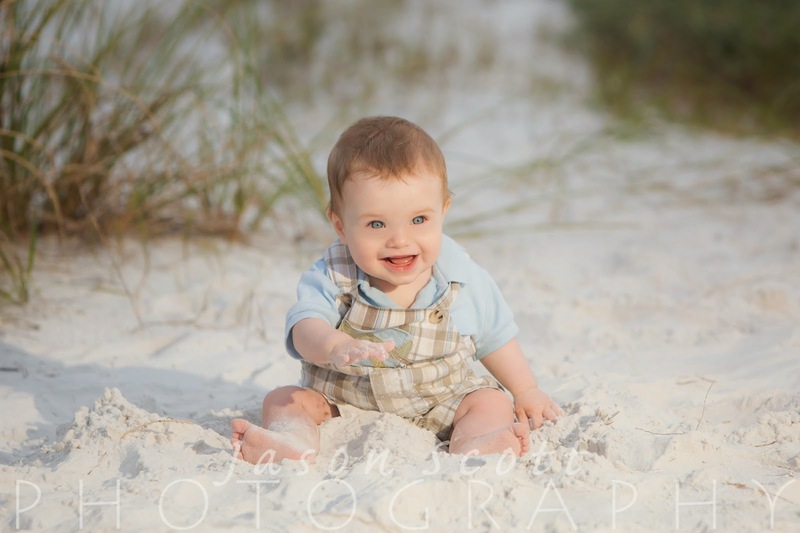 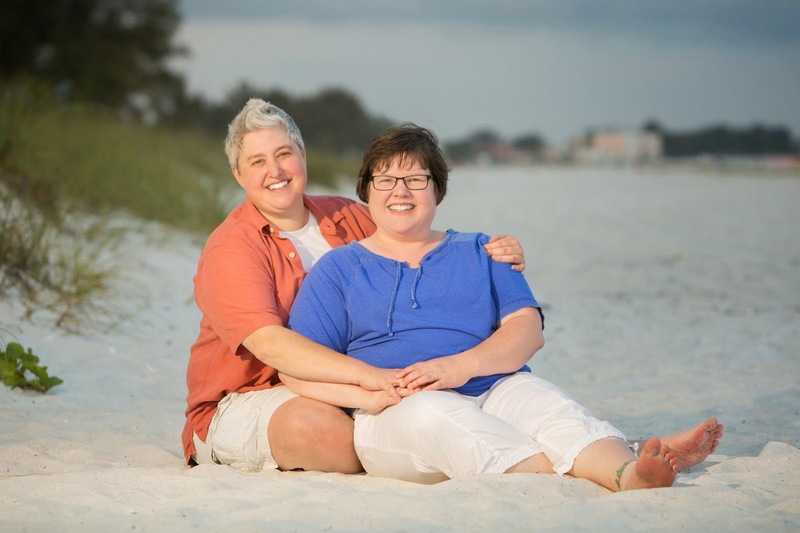 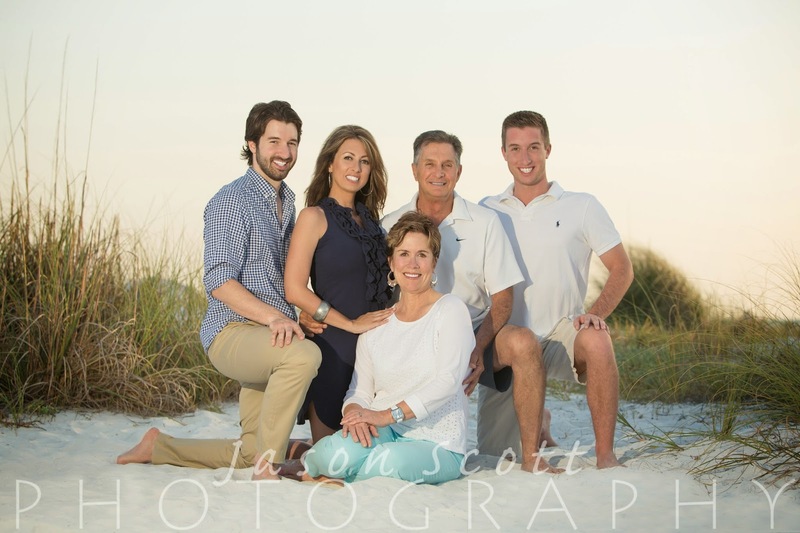 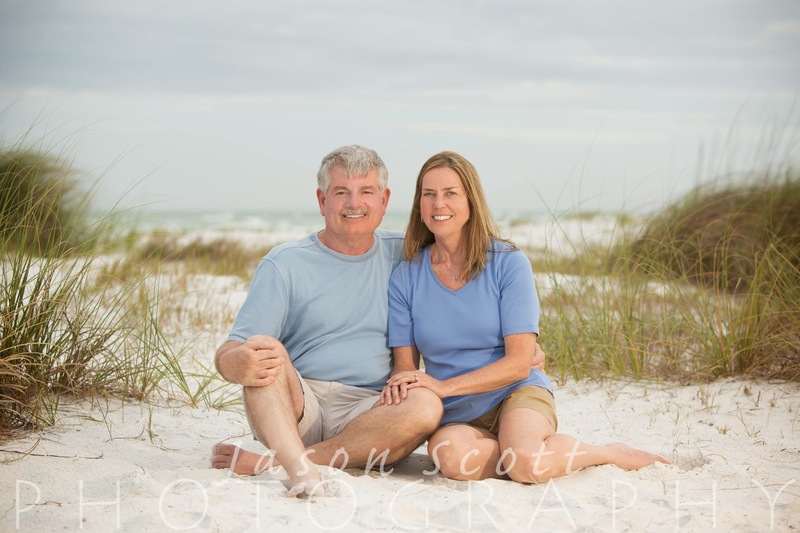 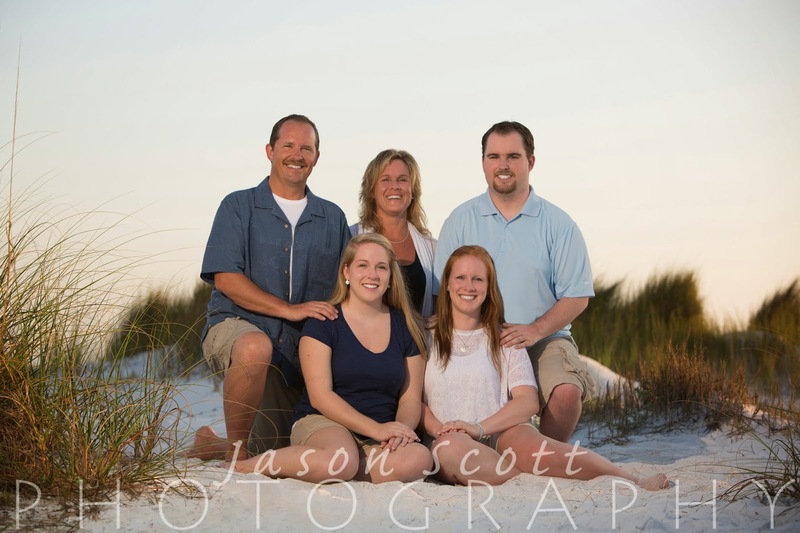 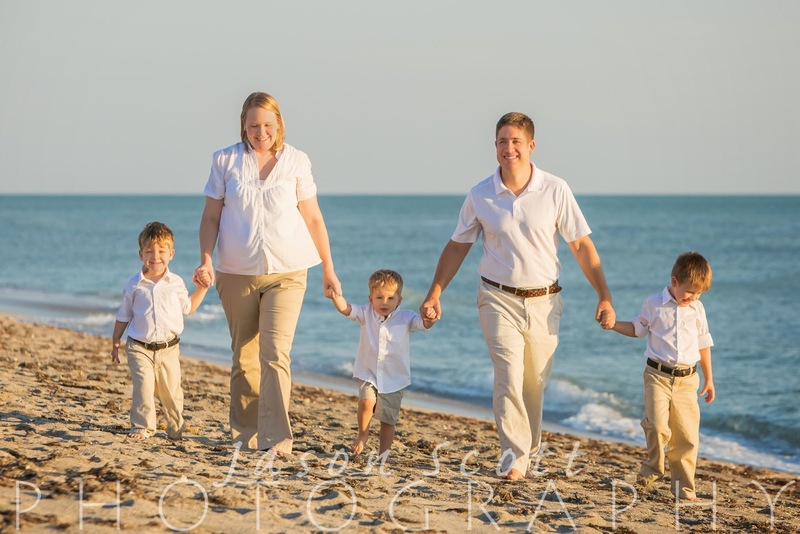 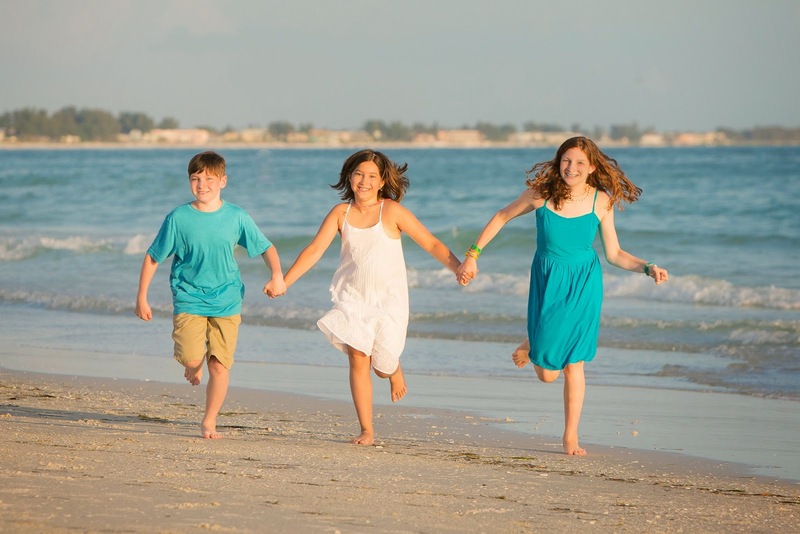 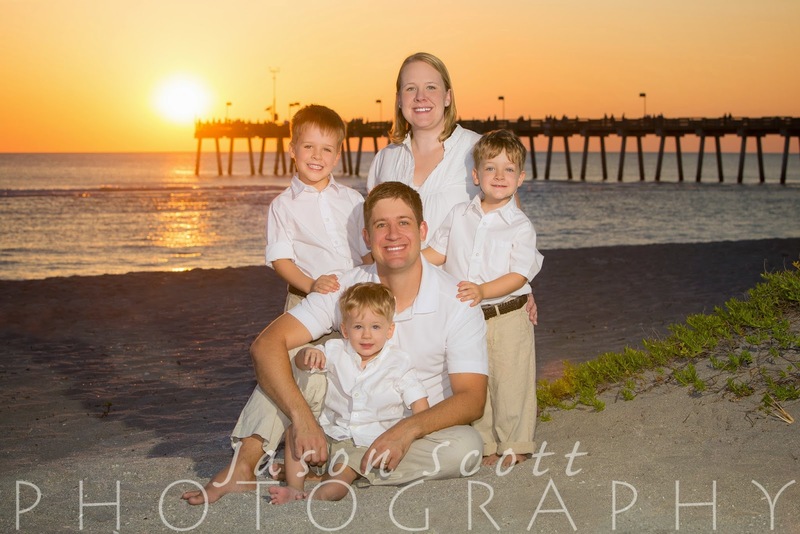 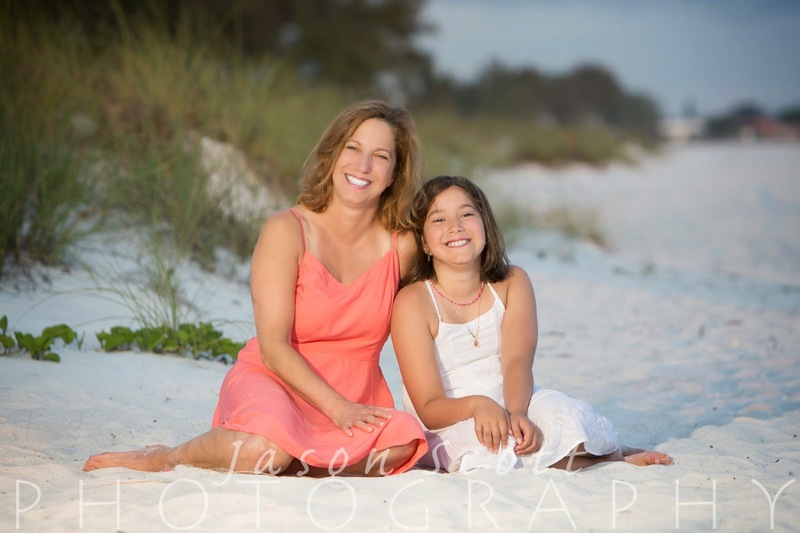 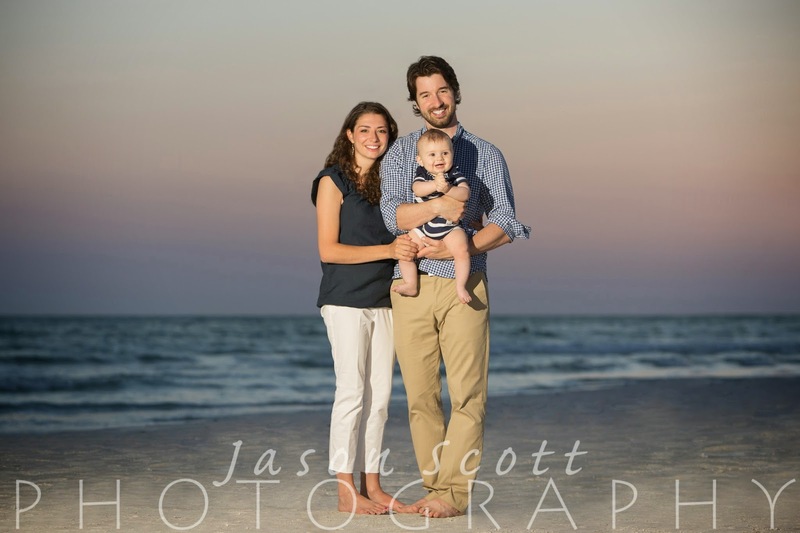 The Streck Family asked us to come out to Anna Maria Island for their family beach portrait session. 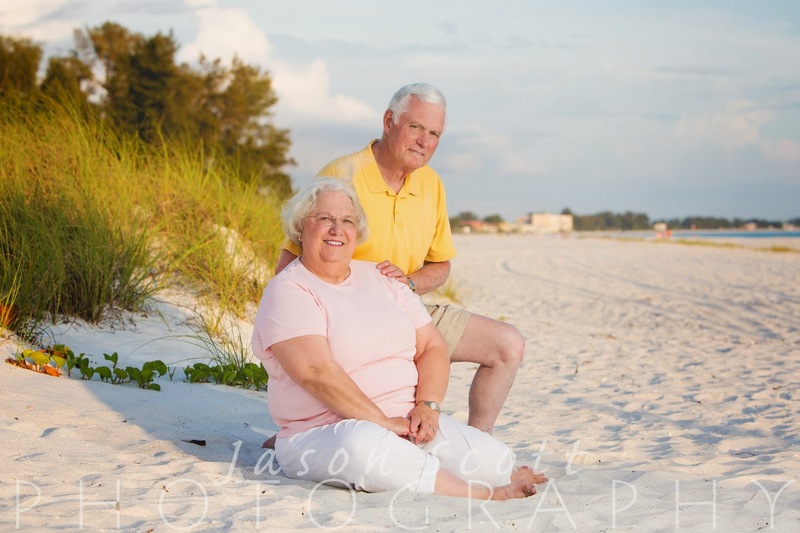 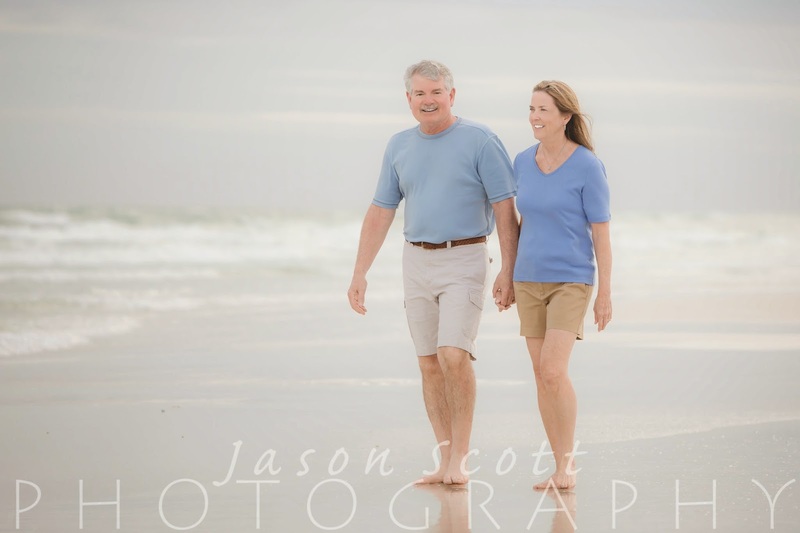 They've been vacationing there for over 30 years! 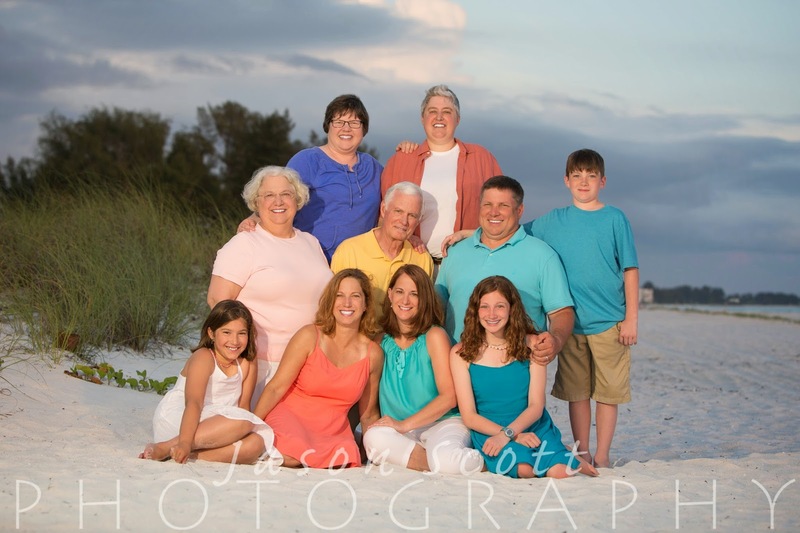 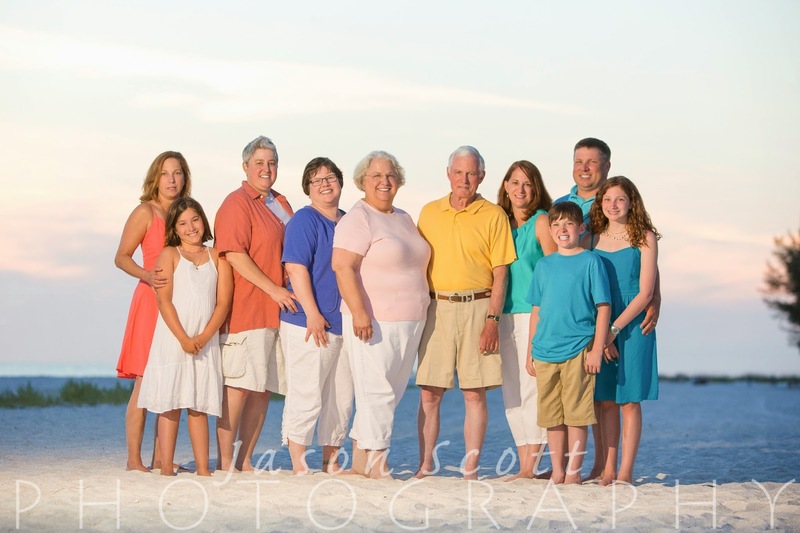 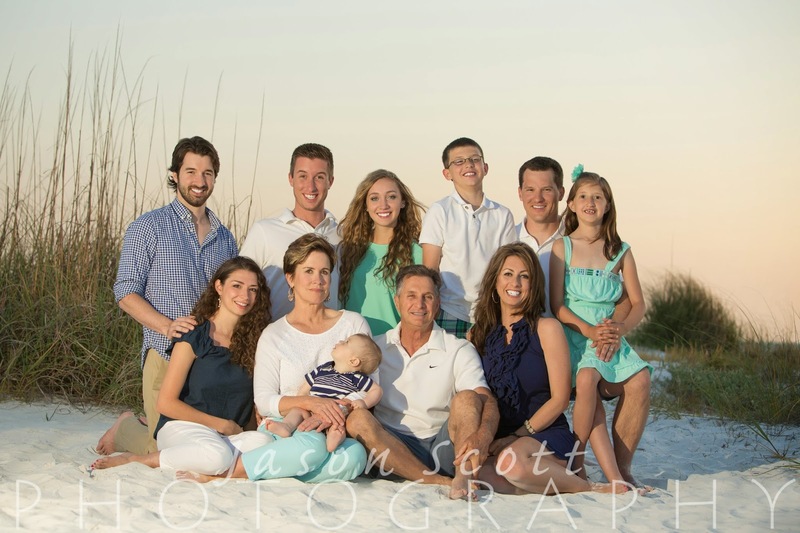 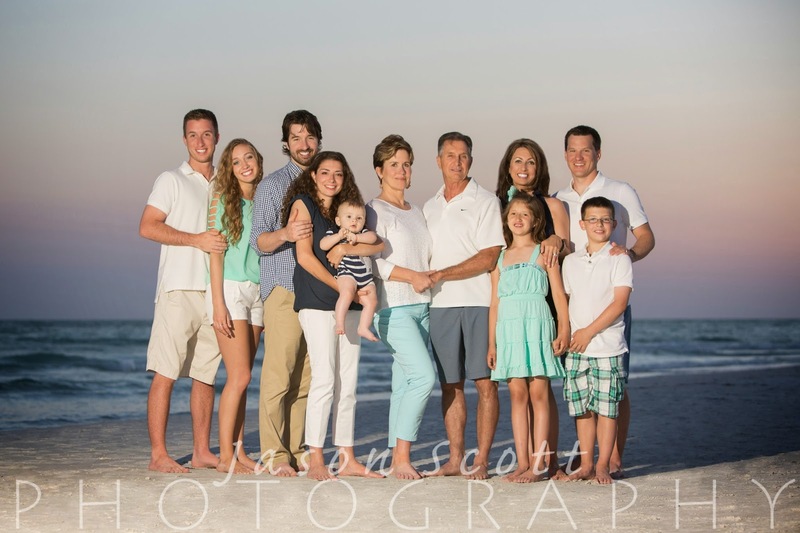 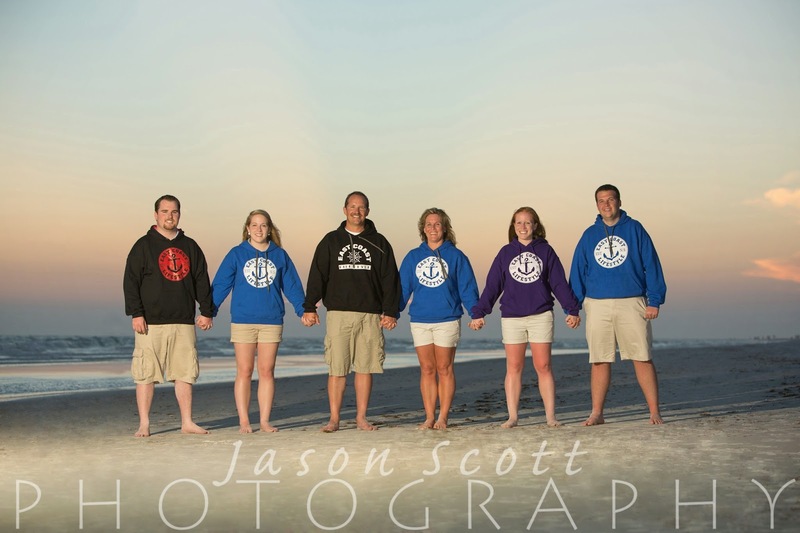 We love shooting big extended family portraits, and the Paoni Family was no exception. 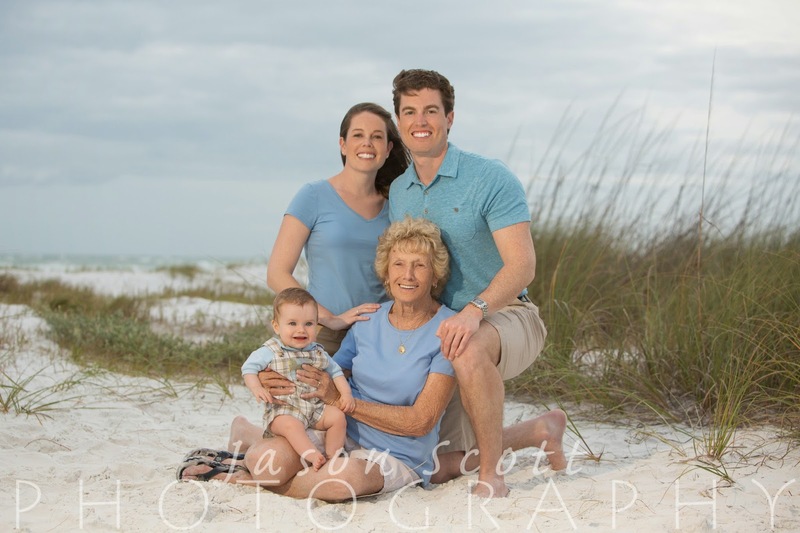 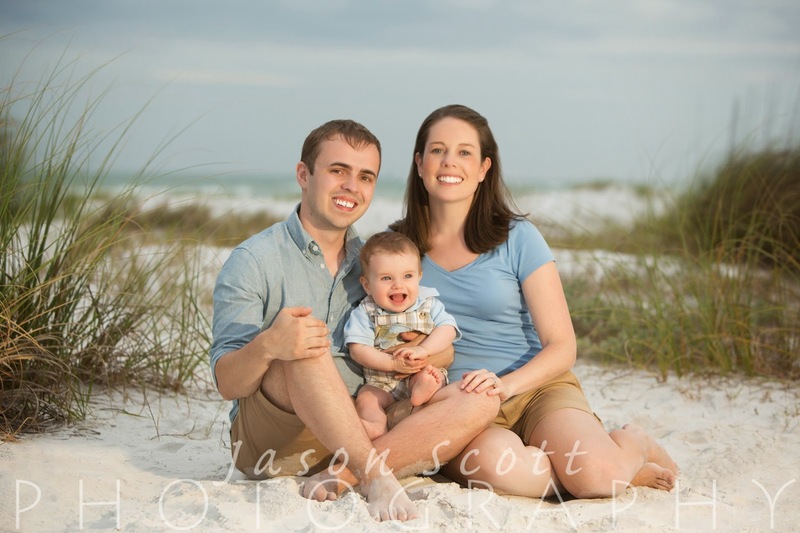 With a cute baby, great kids, and super smiles all around, with enjoyed meeting this fun group on Siesta Key last week! 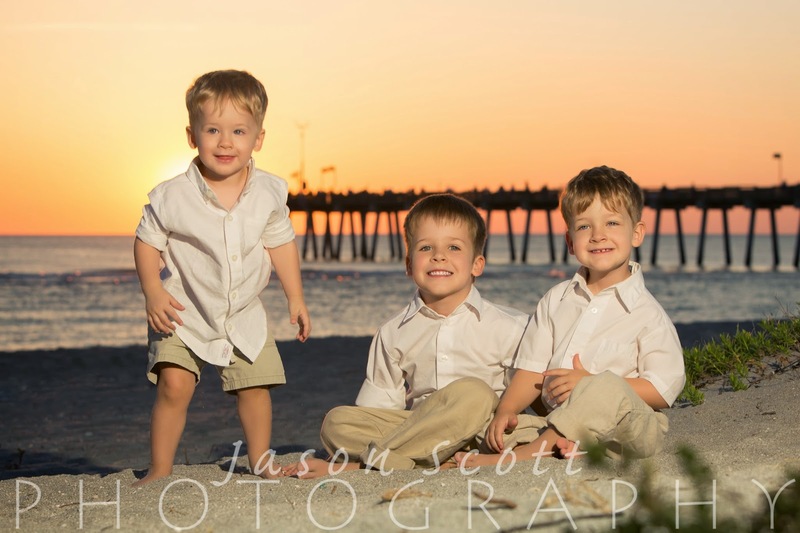 We met the McVey Family on Venice beach a couple of weeks ago... Their three boys were so cute and happy and chatty! 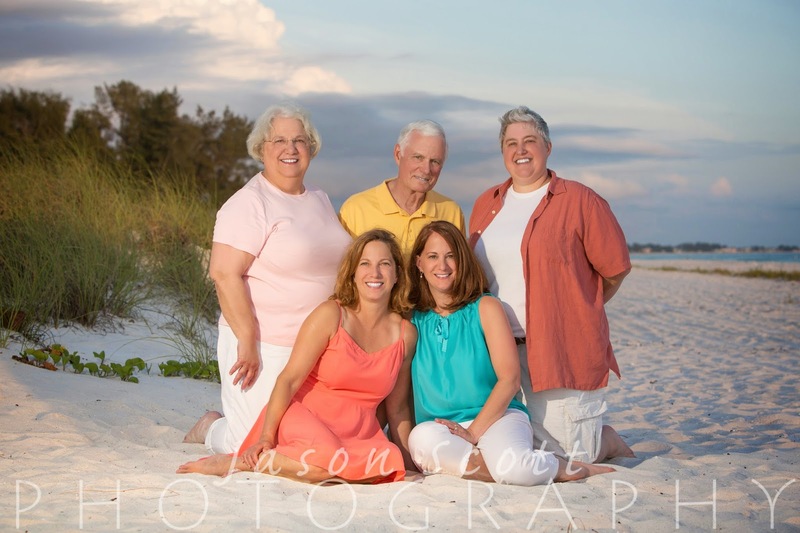 After getting rained out the night before, we met the Rumbaughs on Siesta Key last week. 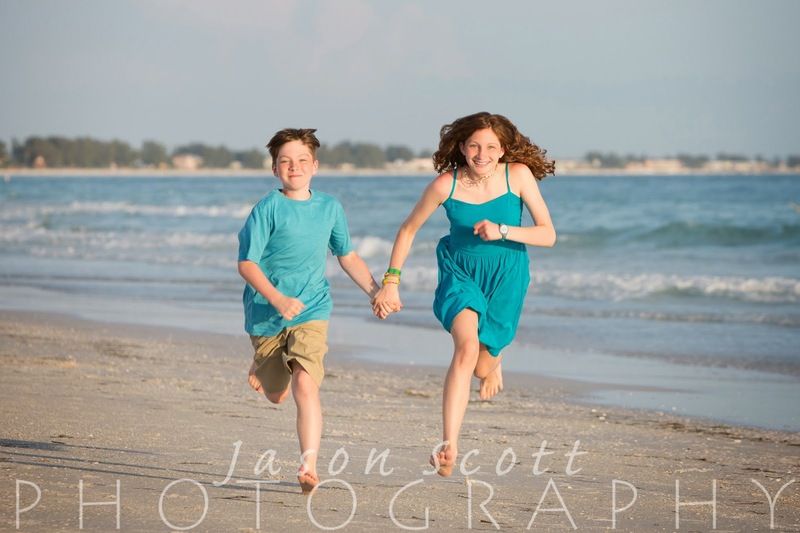 We were all a little worried about the wind, but we think their pictures turned out just perfect, despite the weather! 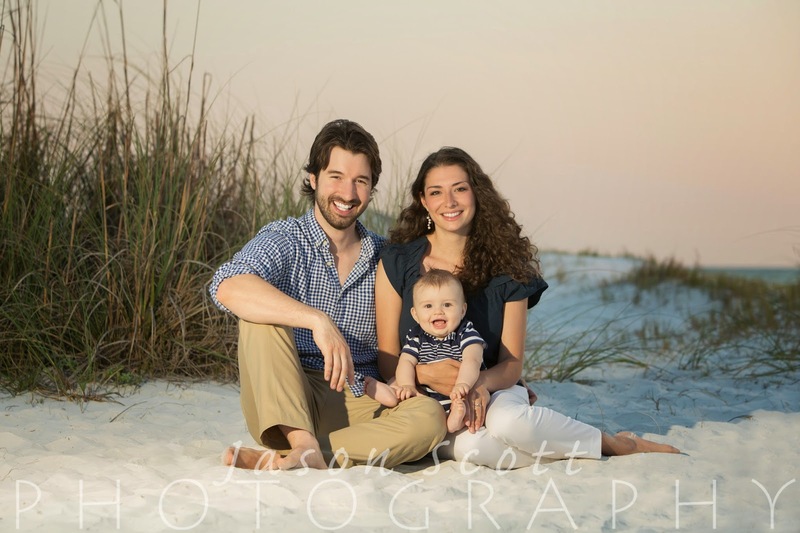 Their baby might just be the cutest, happiest baby we've ever photographed! 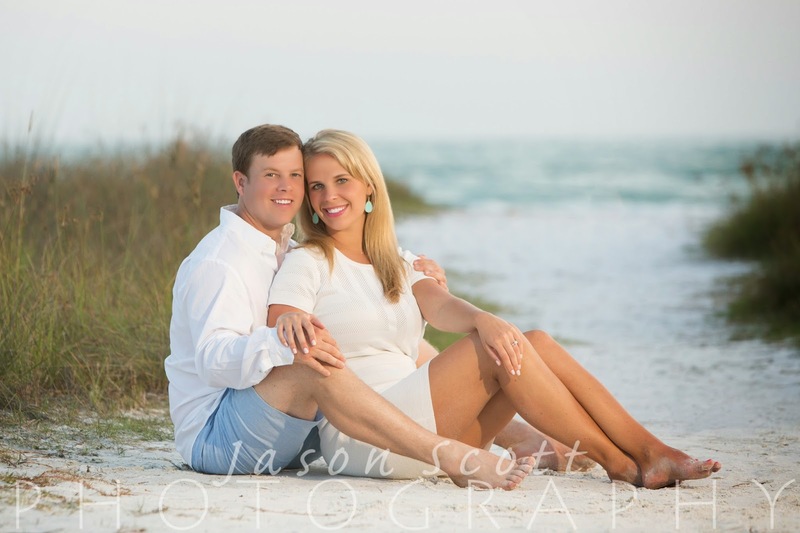 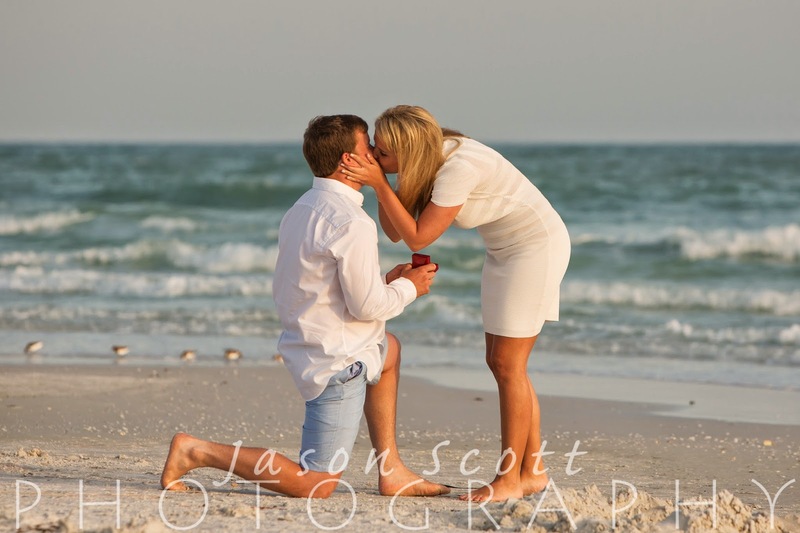 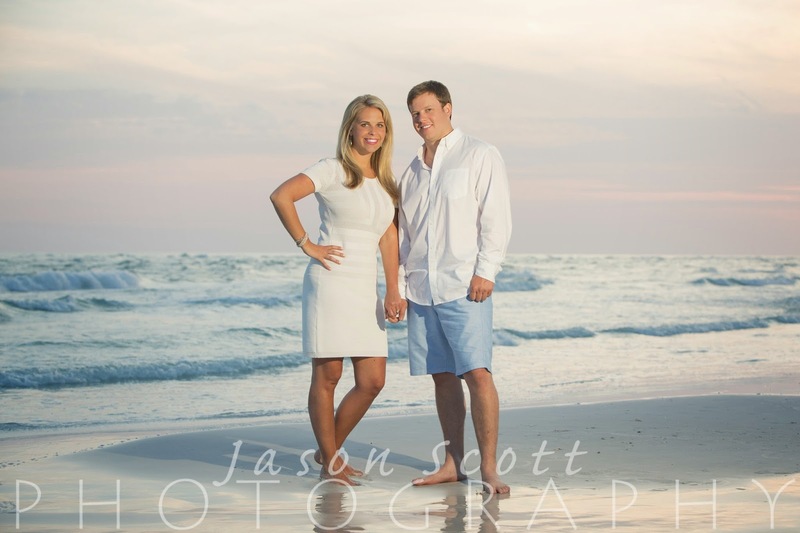 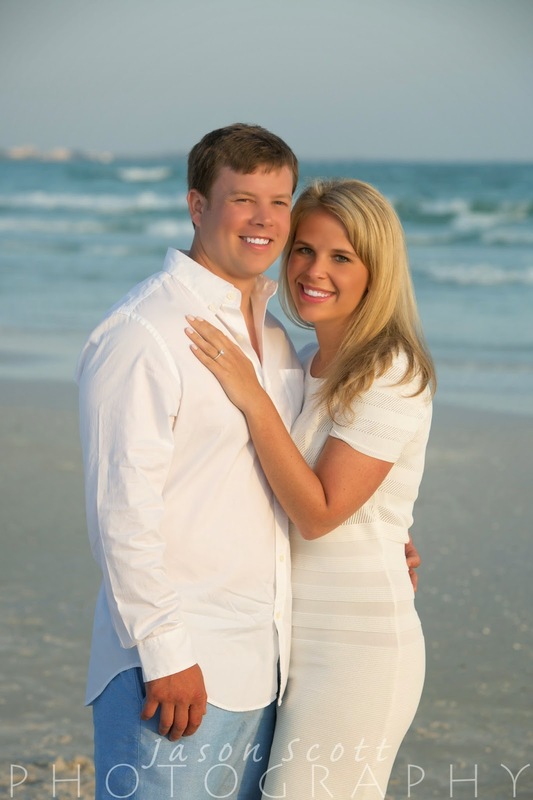 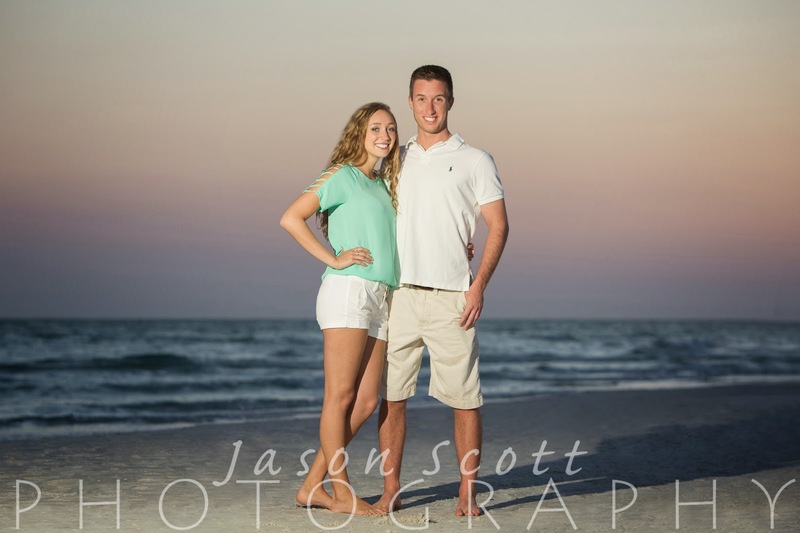 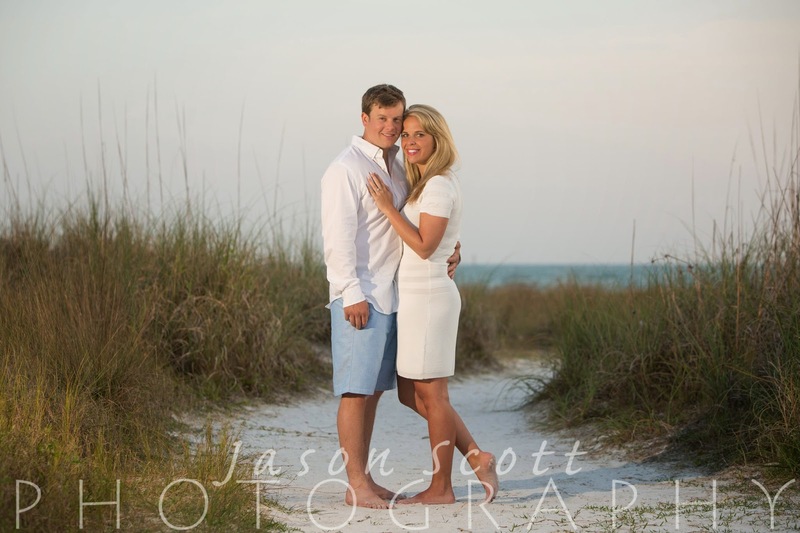 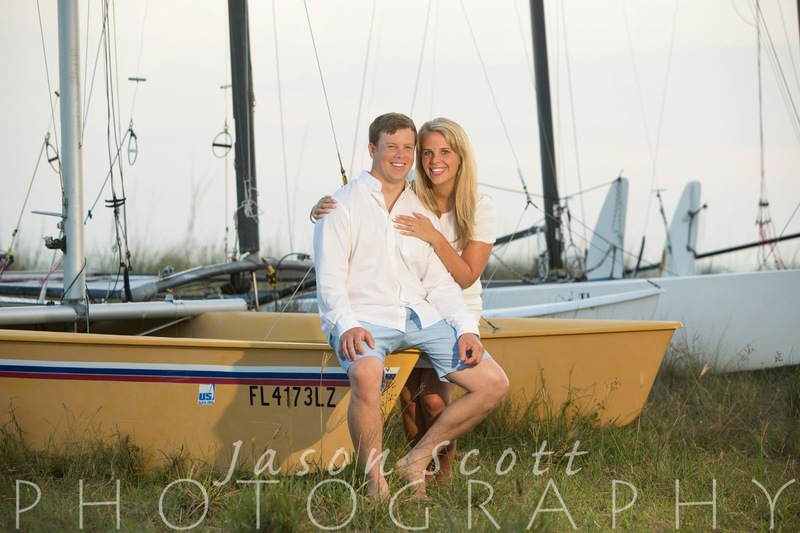 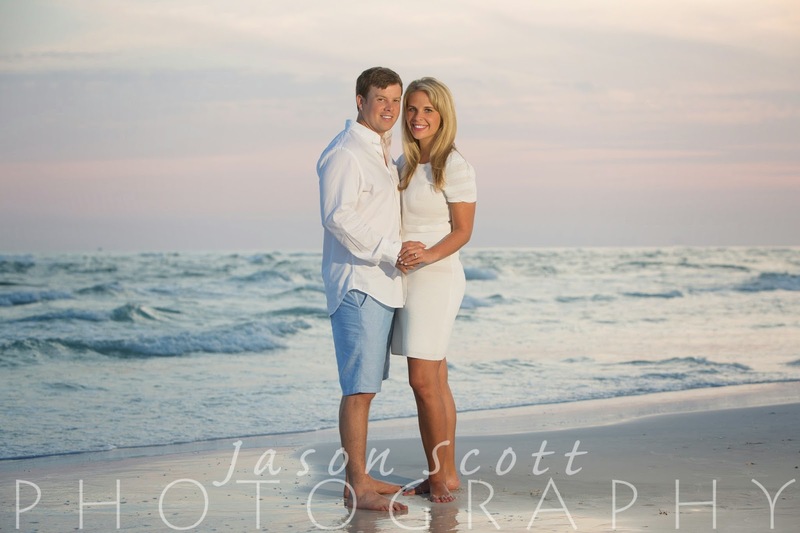 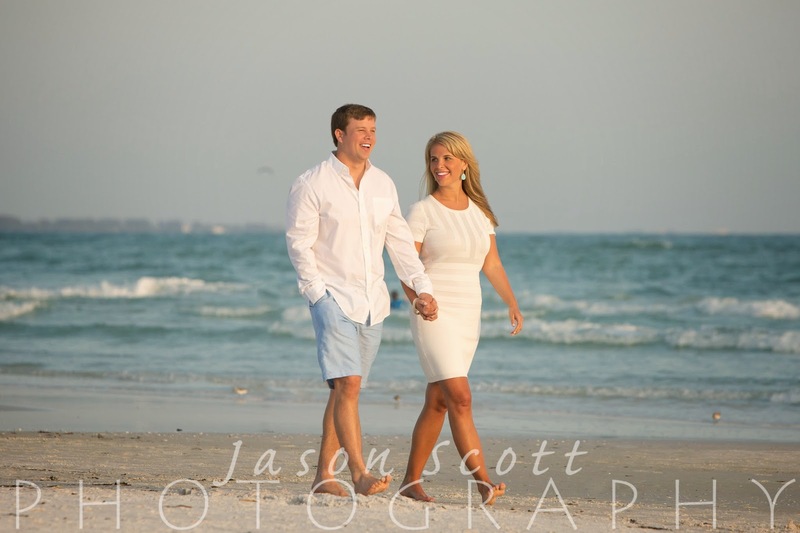 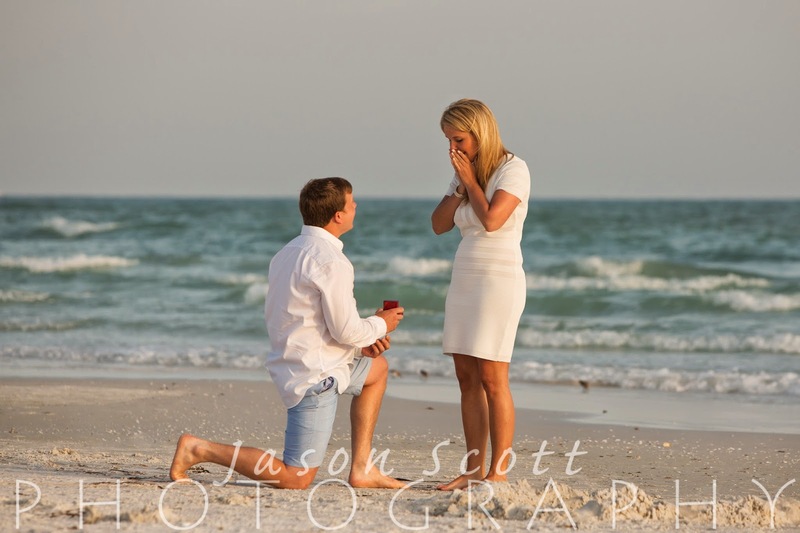 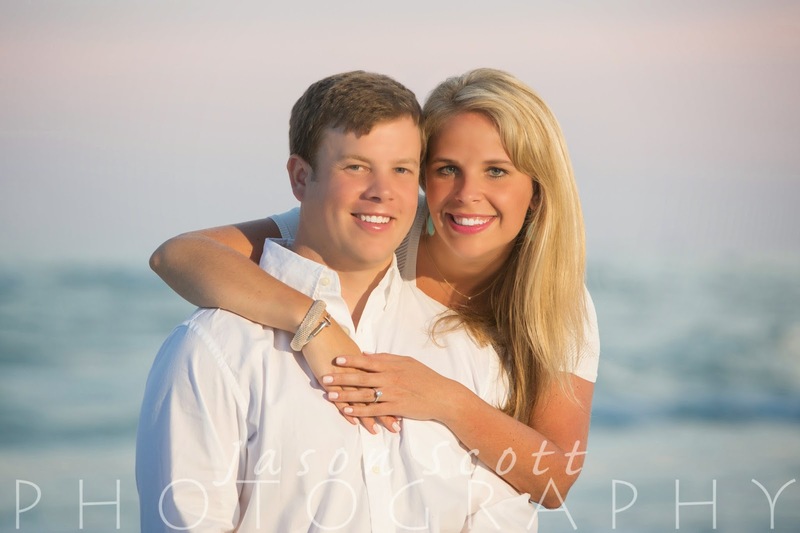 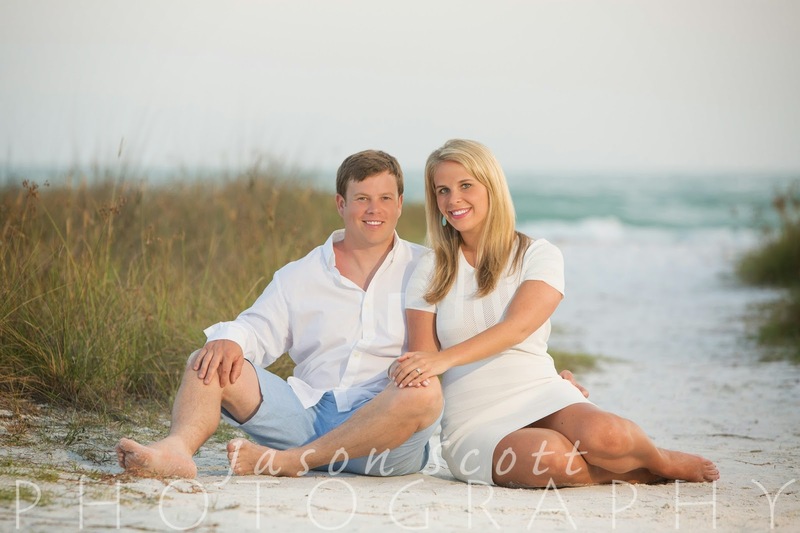 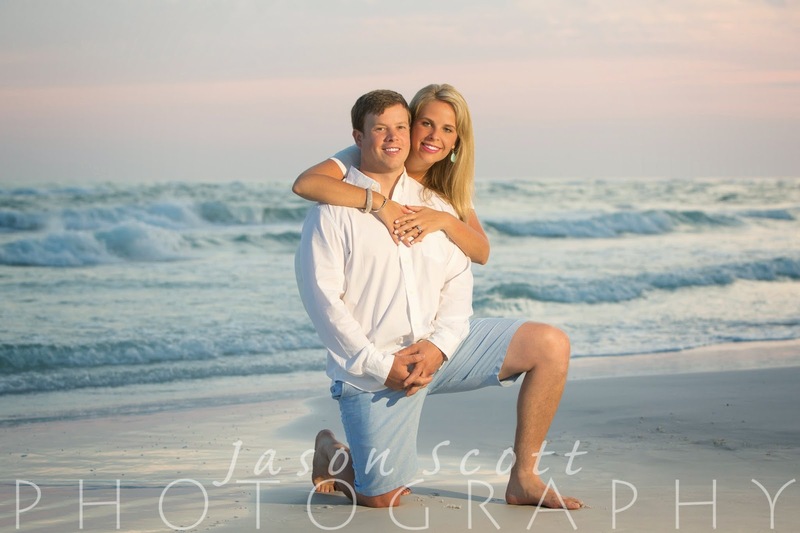 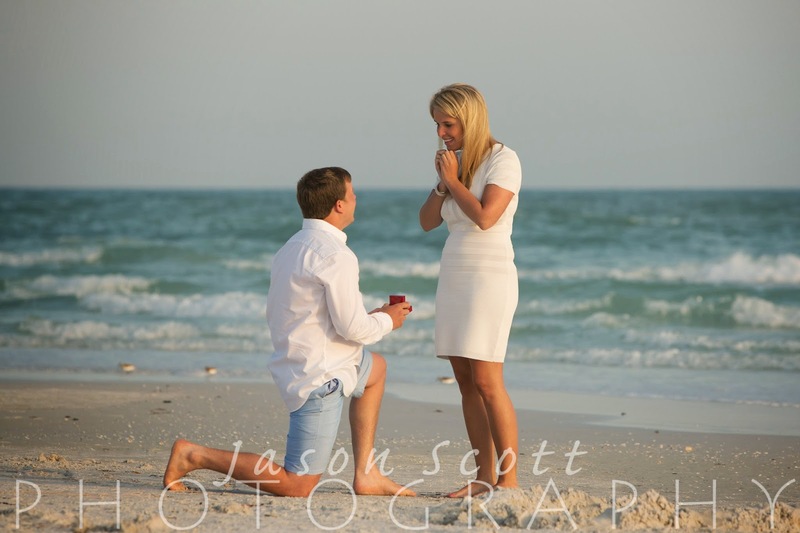 Chris proposed to Danielle on Siesta Key and... she said yes! 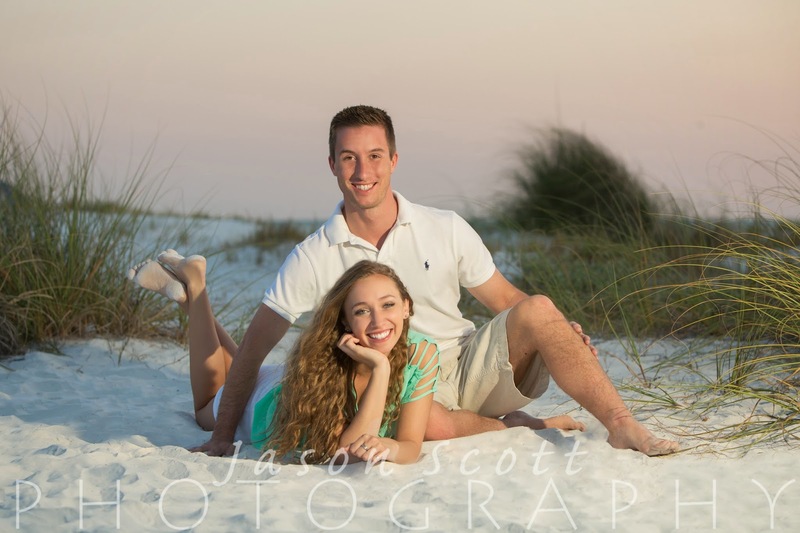 Afterwards, we captured some engagement portraits for them. 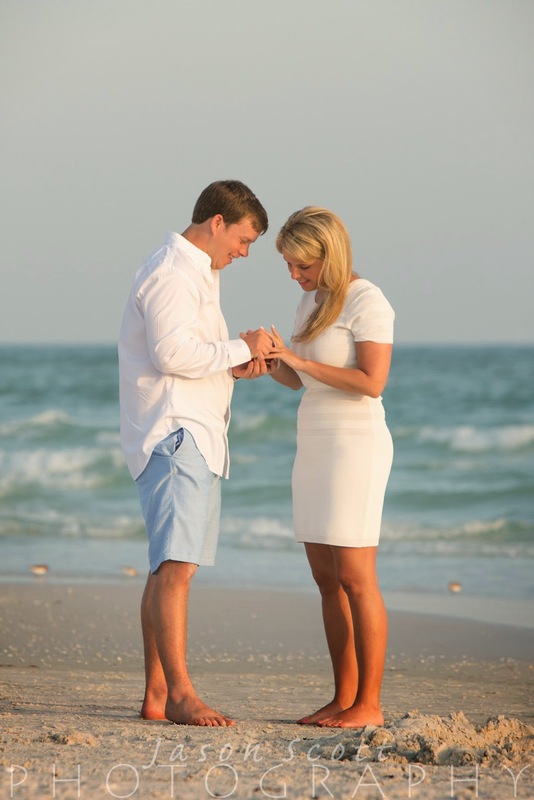 Congratulations to Chris and Danielle! 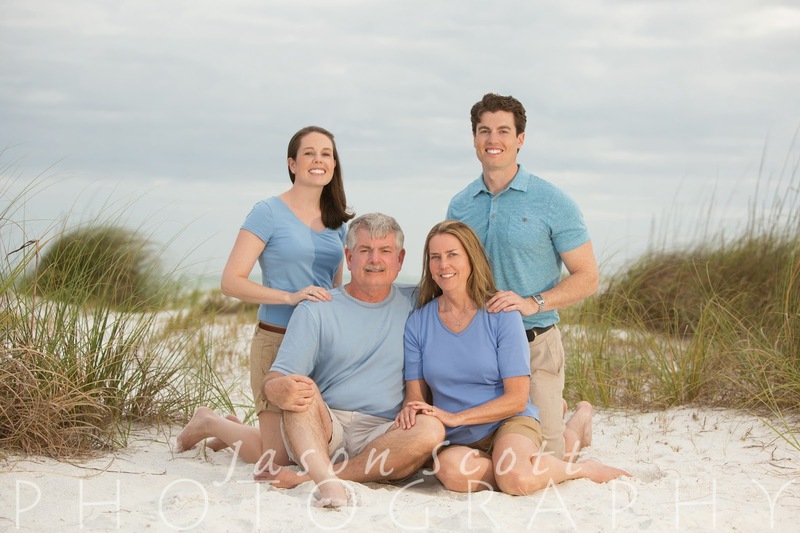 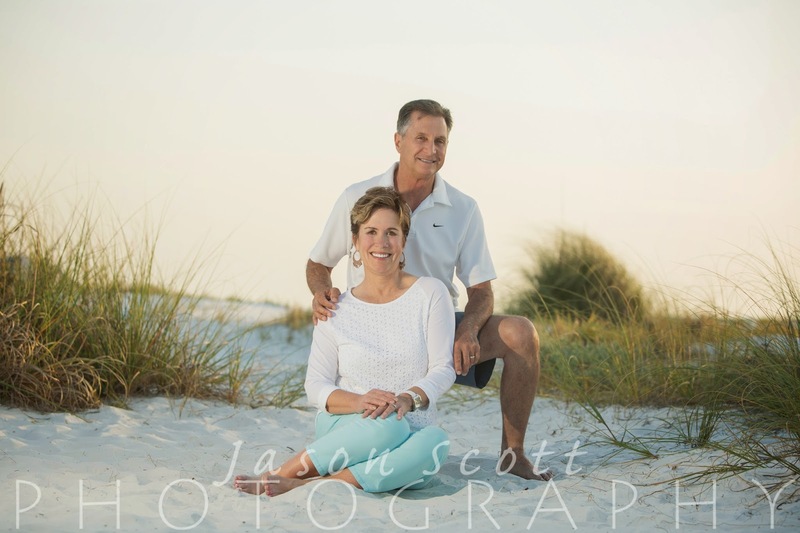 The Mackenzies were a lot of fun - we wrapped up our busiest month ever in April with their beach portrait session on Siesta Key.